Porta Tenerife - your leading real estate agent in Los Cristianos! You are looking for a property for sale in Los Cristianos, or have a question regarding our real estate offers on Tenerife? 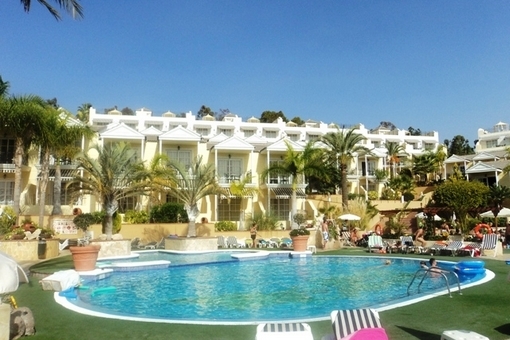 You were not able to find the ideal apartment in Los Cristianos? Then please call us on +34 922 386 273, or send us an email to info@portatenerife.com. Our Porta Tenerife real estate agents in Los Cristianos will be pleased to asist and will help you find your dream property. Only the center of Los Cristianos reminds today that this was once a tranquil fishing village, which has developed within a very short time to the secret capital of the south of Tenerife. Not only the proximity to the airport and the harbor with numerous ferries to other islands are significant, but also the starting point for boat tours, diving tours or whale-watching and deep sea fishing. For a beach holiday there is a 400 meters long, with Sahara sand artificially created beach, a boardwalk and an infrastructure totally designed to tourism, which also includes a non-negligible nightlife. Another possibility is the beach "Playa de las Vistas." Behind the beach there starts the promenade, from which many small streets branch off and on which there are shops, bars and res-taurants. The older part of Los Cristianos is really the heart of the city, here you can stroll around and also buy of course. Or you can just sit comfortably in one of the many cafés and enjoy the beautiful weather. 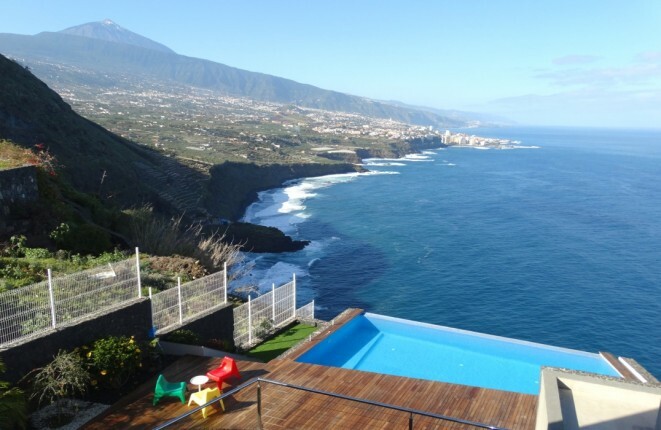 you are reading: Property Los Cristianos - Villa, Finca & Apartment in Los Cristianos, Tenerife · Porta Tenerife Rating 4,8/5 by 4 testimonials.